If you like shooting things, All Birds Must Die is the game for you! 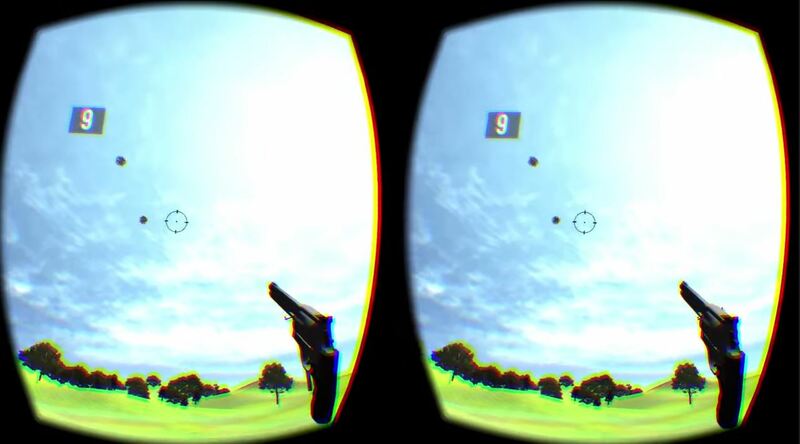 Go bird hunting in this exciting virtual 3D experience, crafted specifically for the Oculus Rift DK2. 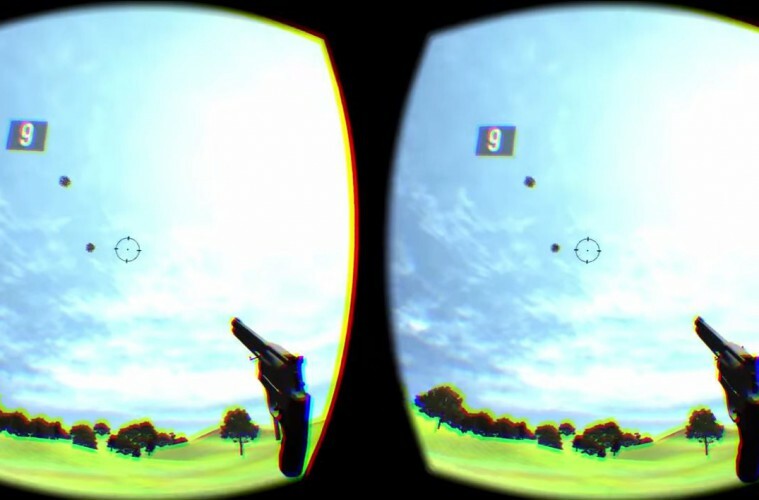 You have 60 seconds to shoot down as many birds as you can. After the time runs out, enter your name and see how you did on the global leaderboard. Can you make it to first place? 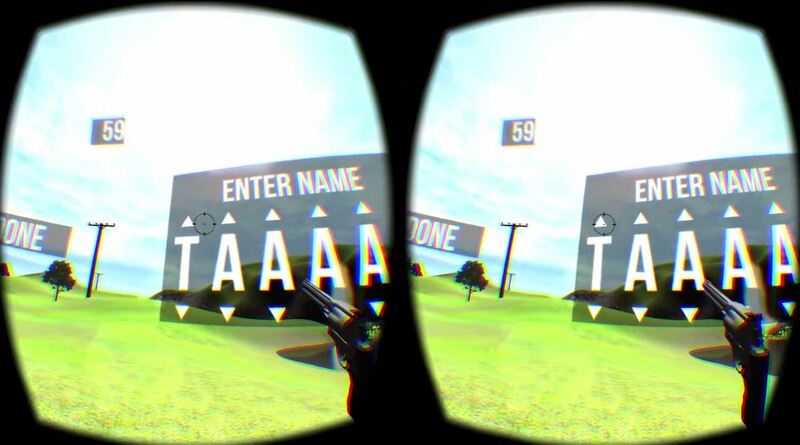 And the best is: No need to exit the virtual reality, because the only input device you need is your head.